ASCE UCI is dedicated to enhancing members’ interests and perspectives in civil engineering through industry exposure and practical applications. Our goal is to provide members with the knowledge and tools that will aid them in their future careers. During Winter Break, members were given the opportunity to gain a better understanding of civil engineering by going on site to see existing facilities and talking to professional engineers about what they do. Thank you to the Civil and Environmental Engineering Affiliates for organizing the Winter Externship Program, especially Student Committee Chair Corey Hess. We would also like to thank Bucknam and Associates, John Wayne Airport, NMG Geotechnical, Orange County Public Works – Santa Ana River Project Division, Orange County Sanitation District, and Stantec for hosting the externship experience at their firms. 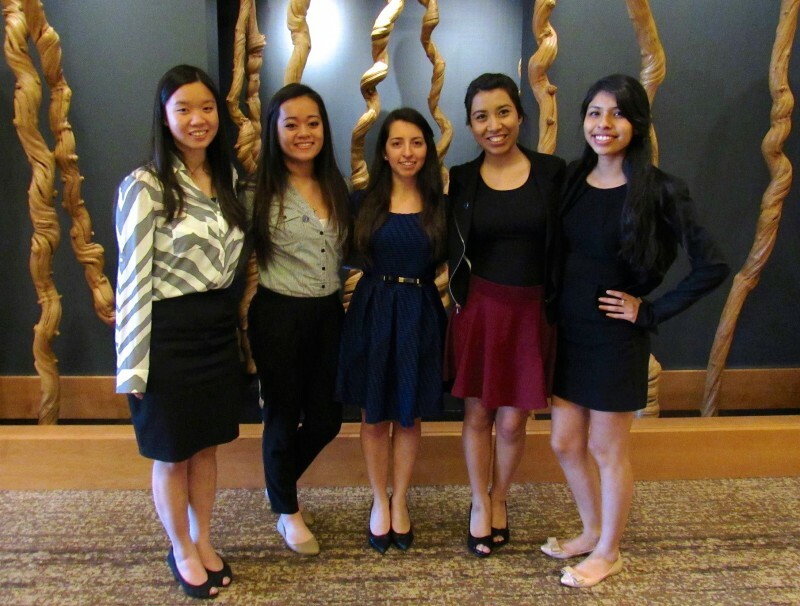 In February, five of our students went to Seattle to represent UCI at ASCE’s Workshop for Student Chapter Leaders (WSCL). Gathering ASCE student chapter leaders from all over the US western region, it was an eye-opening and unique experience as they learned and discussed ways to improve UCI’s chapter. 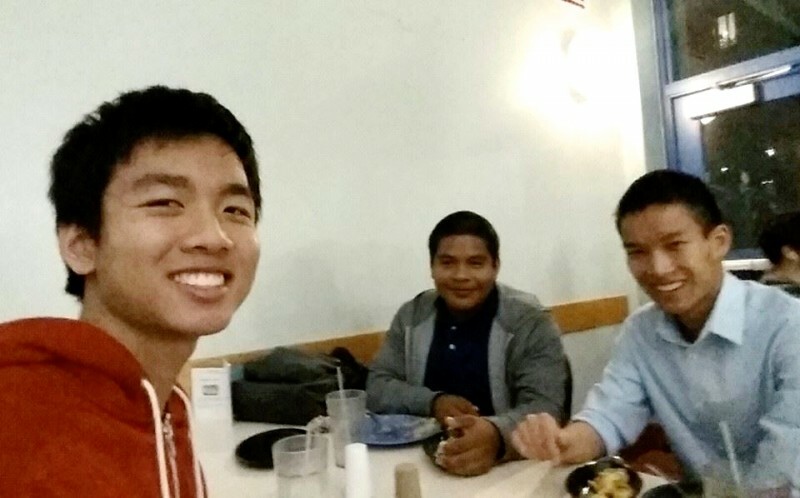 We look forward to implementing the newfound knowledge to offer more opportunities and continue ASCE UCI’s growth. Thank you to ASCE OC Branch, OC Younger Member Forum (YMF), and UCI CEE Department in helping make the trip possible! 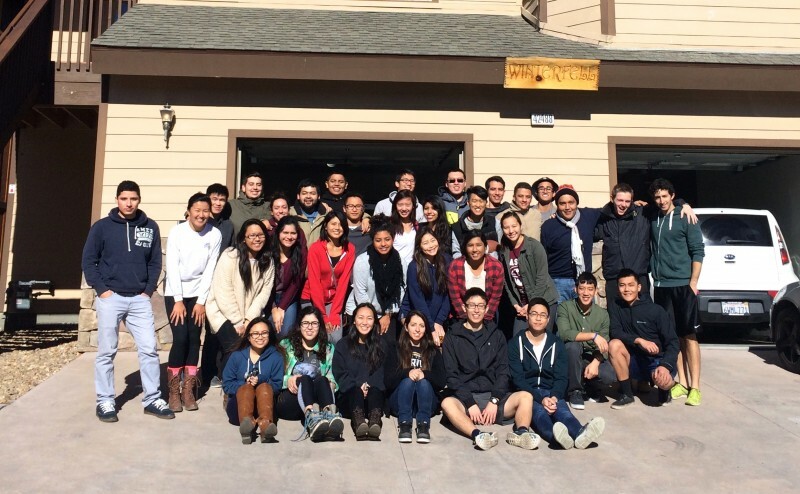 ASCE’s annual Big Bear trip was a success again this year! This trip is an excellent way for students to unwind and relax early in the quarter before the workload starts picking up. 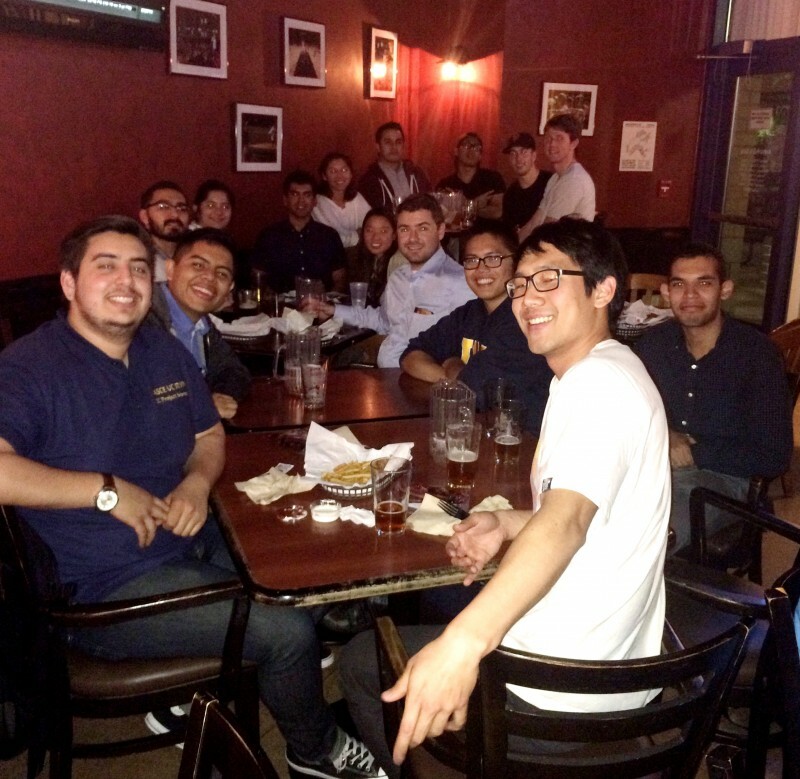 On February 17th, ASCE UCI hosted its first alumni event– Trivia Night at the Pub with 20 people in attendance. The next event will be held at Pinot's Palette for painting and wine. To stay updated on our alumni events, join our ASCE alumni page and mailing list via our website. 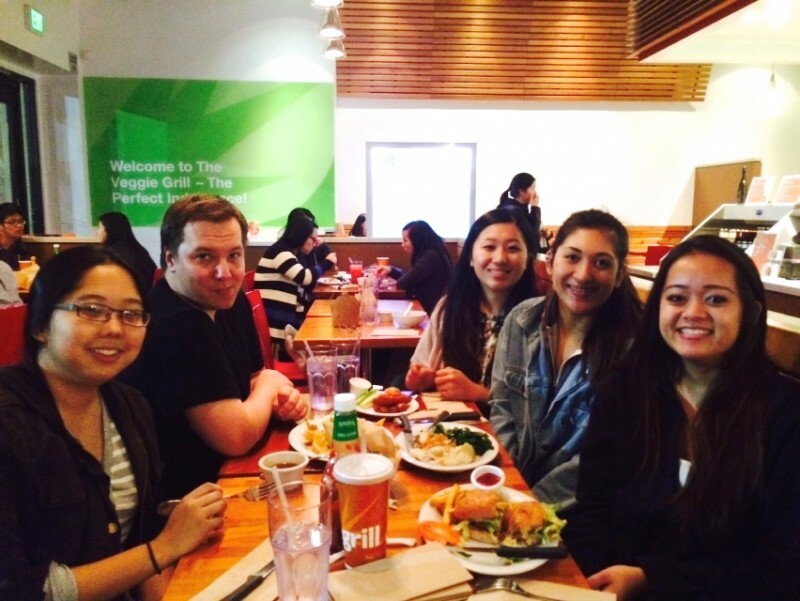 ASCE sold tamales on campus and had a fundraiser at Veggie Grill this quarter, earning a total of $236! ASCE will continue fundraising in the upcoming quarter to support our members continued growth in the civil engineering community. Kevin Ngyuen (Right) is a 4th year student specializing in structures. Currently, he works as a structural intern at Transystems. After graduation, he plans to gain work experience and then re- turn to school to obtain a MS in Structural Engineering. For National Engineers Week, UCI’s community of engineering student organizations host friendly engineering competitions where students get to apply their engineering skills, have fun, and possibly win a prize. ASCE’s E-week competition had teams work against the clock to build the tallest structure that could also support a tennis ball. Before receiving their building materials, each team had to solve some engineering questions first. It was an intense competition; but all the teams rose to the challenge and their structures remained standing after loading. 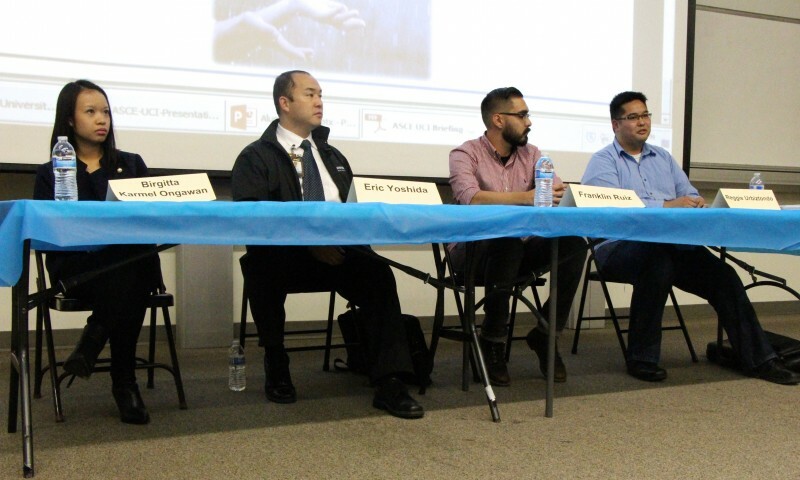 On March 4th, ASCE held elections for next year’s executive board. Many good candidates ran this year and many members came out to vote as well. Congratulations to the new executive board! We look forward to you continuing ASCE UCI’s growth and the accomplishments you will achieve. 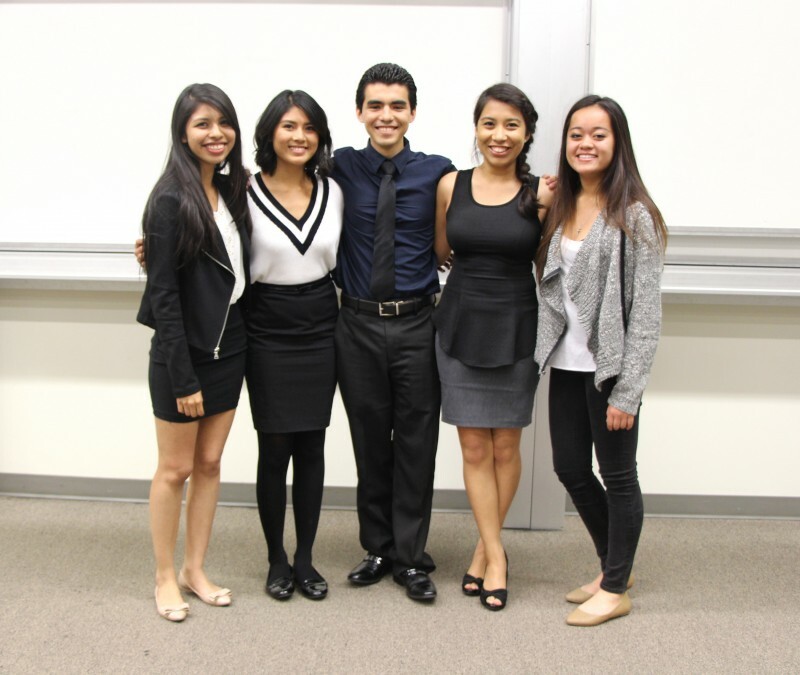 From left to right: Deysi Alvarado (President), Cristen Alvarez (Secretary), Hugo Rodriguez (External VP), Carolina Rodriguez (Internal VP), and Lorica Subida (Treasurer). JL Patterson and Associates, Inc.